The leader of the European Parliament’s EPP Group has warned that a police report filed by the Prime Minister’s chief of staff against the leader of the Opposition puts democracy and the rule of law “at risk”. 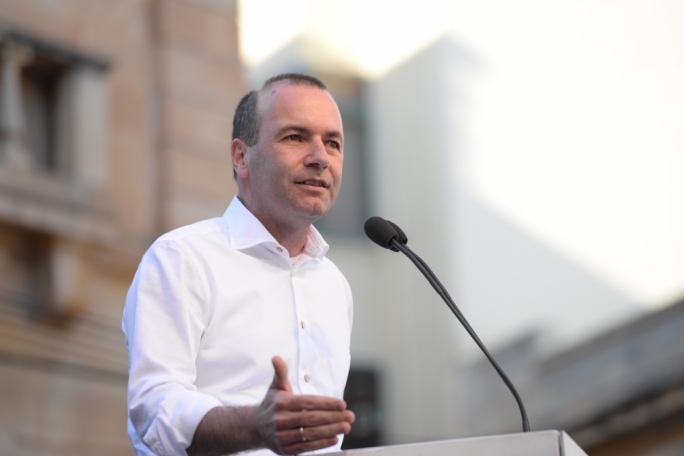 German MEP Manfred Weber, who during the June elections urged the electorate to vote for PN leader Simon Busuttil, said he was “concerned” by the recent developments in Malta. The PN forms part of the EPP umbrella group in the European Parliament. Weber was referring to the police report filed by Keith Schembri against Busuttil, in which he asks the Police Commissioner to investigate Busuttil for “fabrications, calumny and lying under oath”. 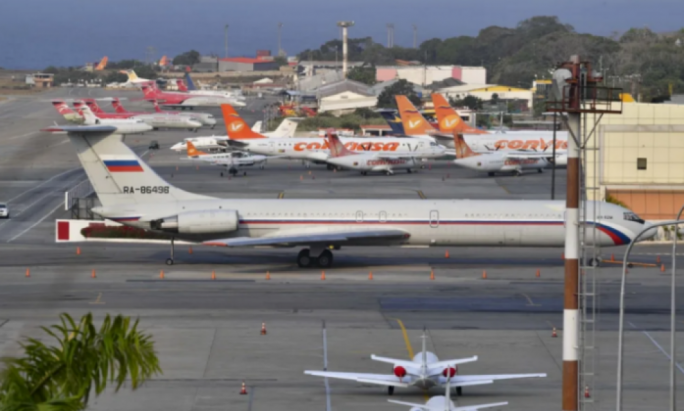 The issue revolves around the latest court application filed by the leader of the Opposition in which he asks for a criminal inquiry into the Panamanian company held by Schembri. 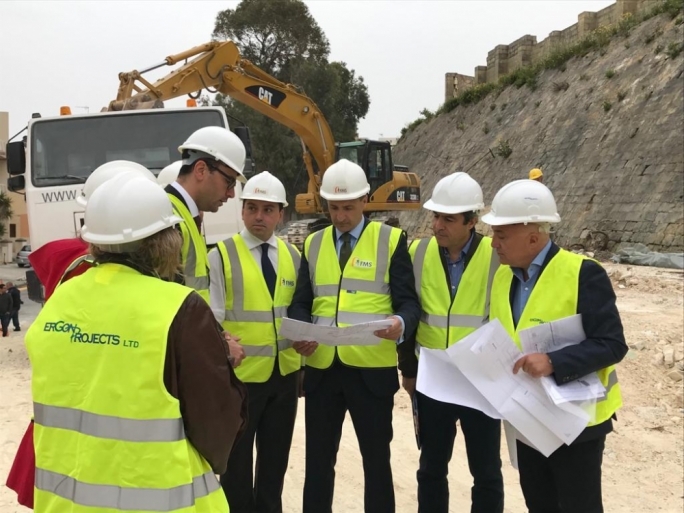 “The fact that a Prime Minister's Chief of Staff files a criminal complaint against the opposition leader Simon Busuttil is a worrying signal as regards the respect of democracy and the rule of law,” Weber said. The European Parliament’s PANA committee has asked Muscat to testify, with the Prime Minister replying that he will do so once the Egrant inquiry is concluded.